John G O’Dwyer writes for the Irish Times and has written the first guidebook to Ireland’s Medieval Pilgrim Paths. 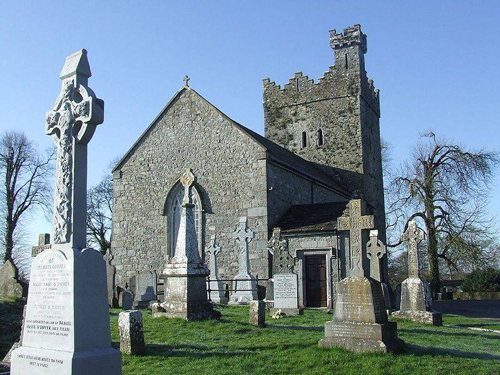 John will give a lecture and slideshow on his exploration of these ancient trails titled “Walking Through History” in Ardmayle church (pictured), Boherlaham Cashel, Co Tipperary on Wednesday, March 2nd, 2016, at 8 pm. Admission is free. All are welcome. For more information, contact Marion Ryan at 087 6110338.